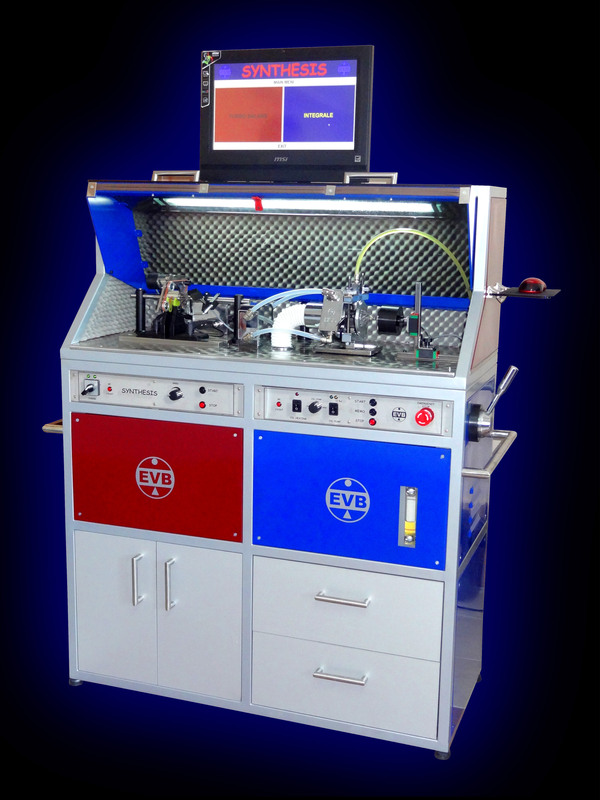 Shaft-and-wheel and core assembly balancing machine type SYNTHESIS 2019 is a result of research and development of company "EVB Elektronik Vibro Balans"
"User friendly" concept of construction and application provides high quality balancing of all types of shaft-and-wheels and core assemblies for passenger cars as well as truck-bus-industrial vehicles (TBI). 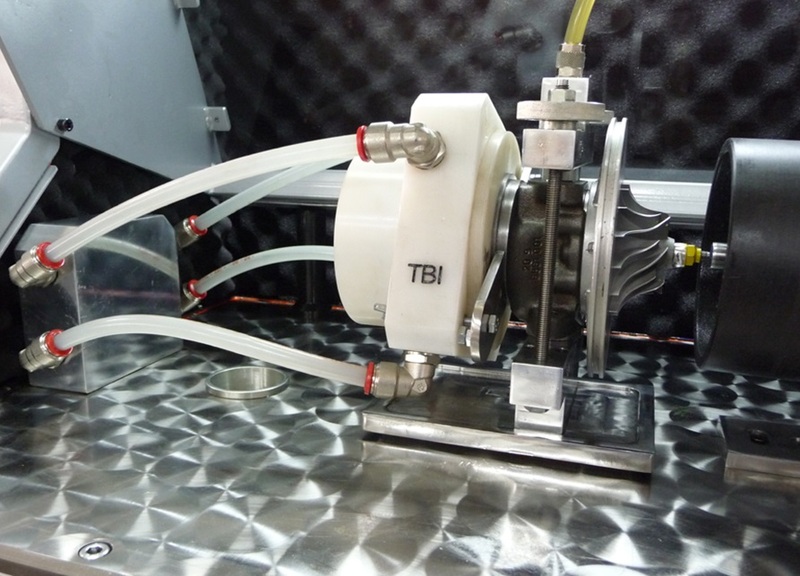 This is a unique machine on the international market which combines shaft-and-wheel (TURBO BALANS) and core assembly high speed balancing (INTEGRALE) for passenger cars and truck-bus-industrial vehicles (TBI) and in the same time the oil leakage control with heated oil as the simulation of the turbocharger working condition on the vehicle. 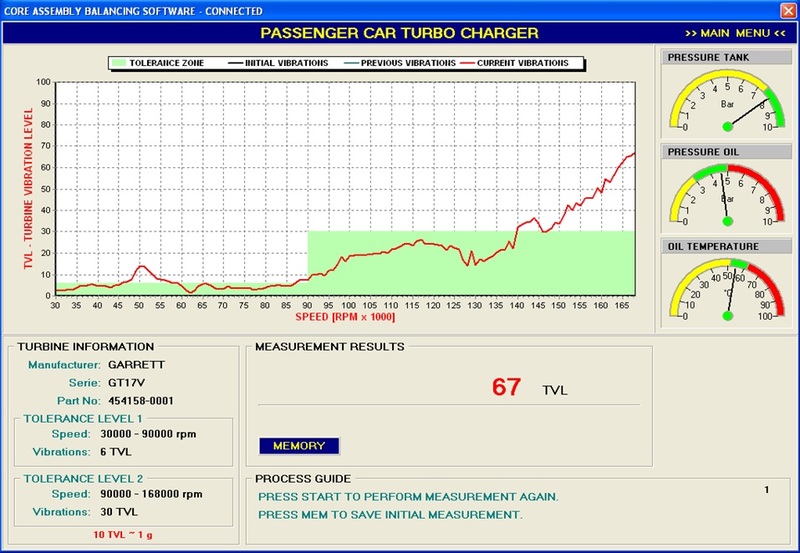 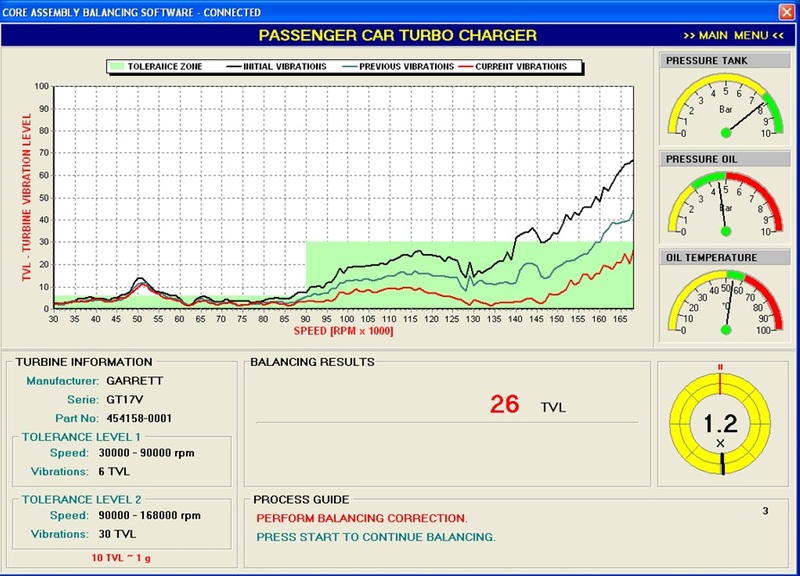 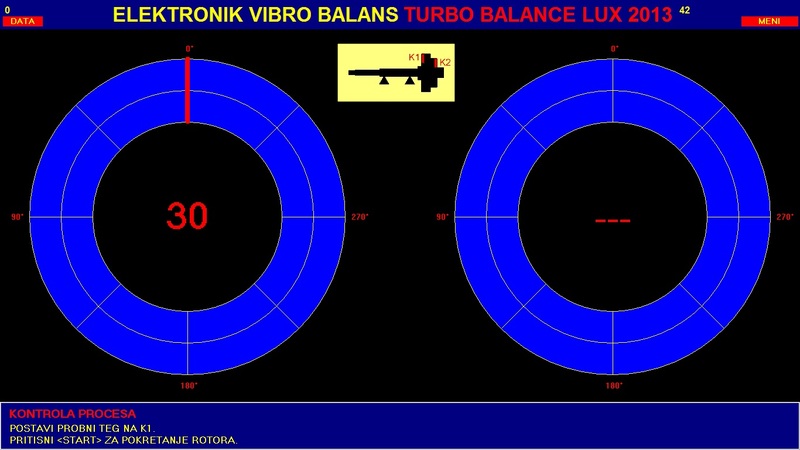 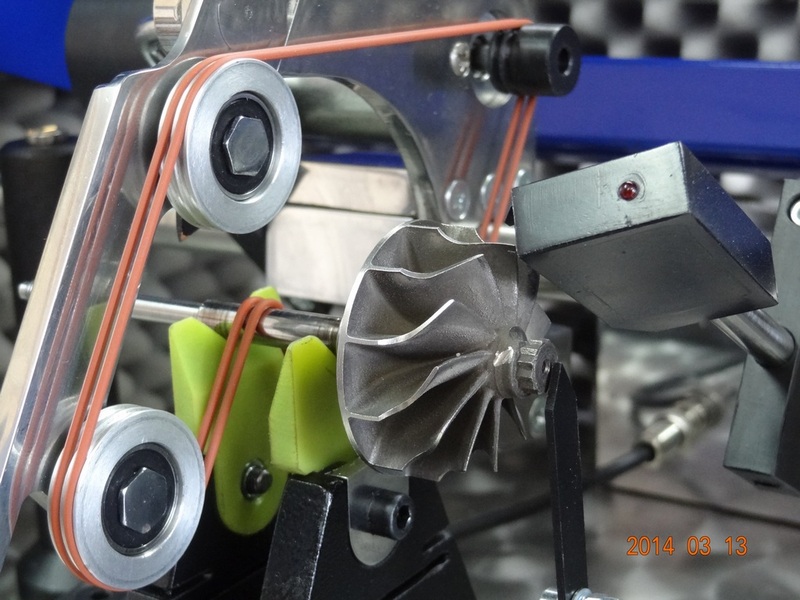 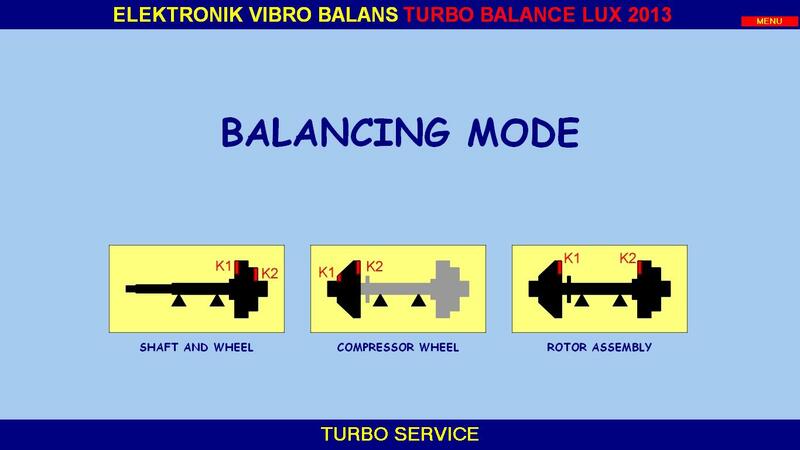 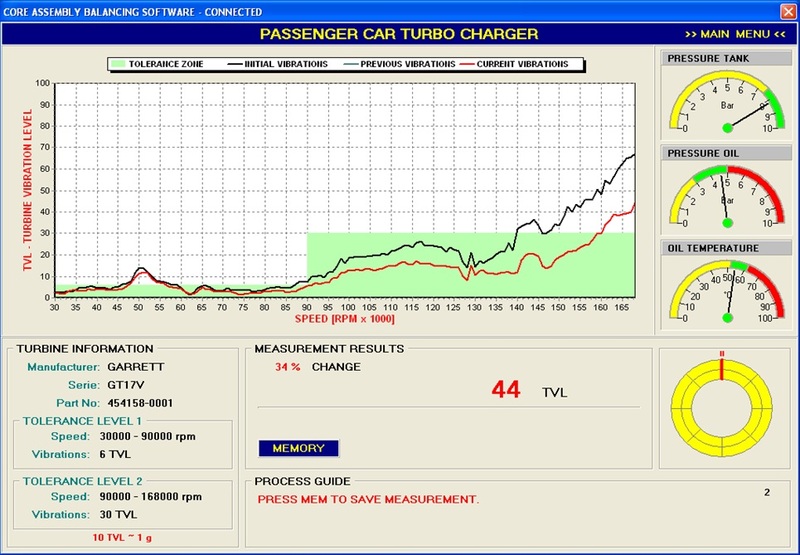 TURBO BALANS mode is used for rotor balancing function. 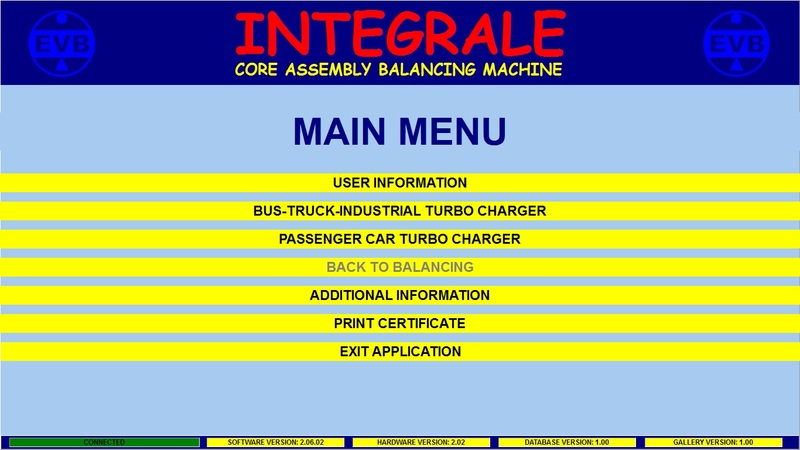 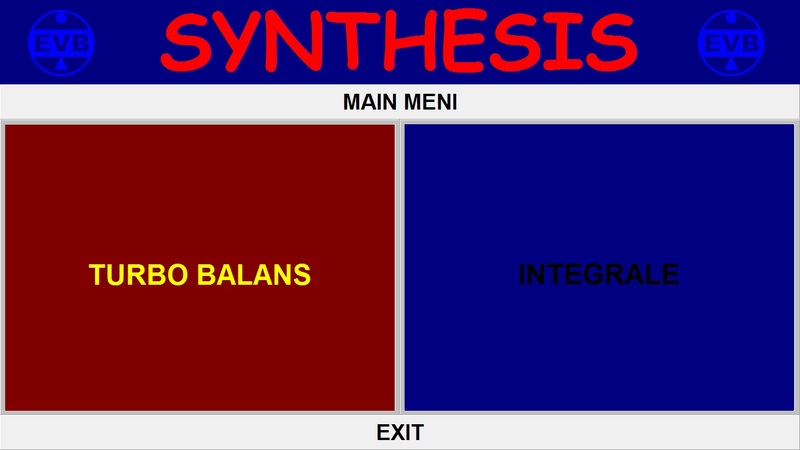 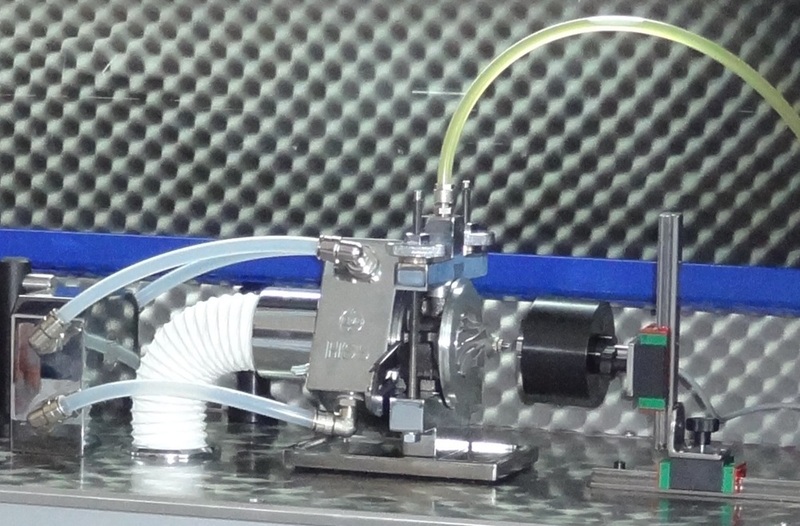 INTEGRALE mode is used for core assembly balancing and oil leakage testing function.